what do you think? Also, when are the results supposed to take place. 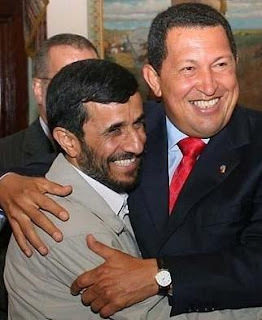 Well, Chavez may have met with Saddam, but at least he didn't buy Saddam chemical weapons so he can kill Iranian children. How do you feel about Rumsfeld and Cheney? 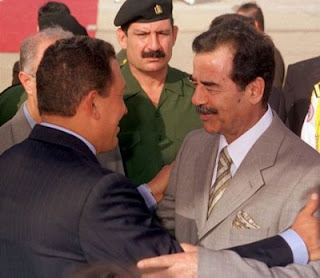 The same I feel for anyone who has embraced the Iraqi dictator, utter contempt. What did you expect? anonymous, US did never sell Chemical Weapons to Iraq. Germany, Netherlands and UK did. US did sell Iran all sort of military hardware. Quit with your stupid anti-American agenda, moron.